It is available here. It is identified as 18 volumes which I assume is the 16 plus novellae on massekhtot. It is available here at SeforimSets.com. [OUT OF STOCK]. Note that pdfs of the entire series are available for free on Tshuvos.com, this is the first volume. Not the answer you're looking for? Browse other questions tagged product-recommendation jewish-books responsa . 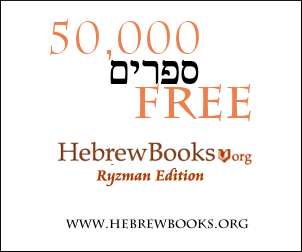 Where can I find an online copy of ספר החכמה? White booklet that lists key pieces in Ramban Al HaTorah?